"Easy buying process and shoes were exactly as seen on the website"
Synthetic Leather Upper - Provides lightweight support and durability. 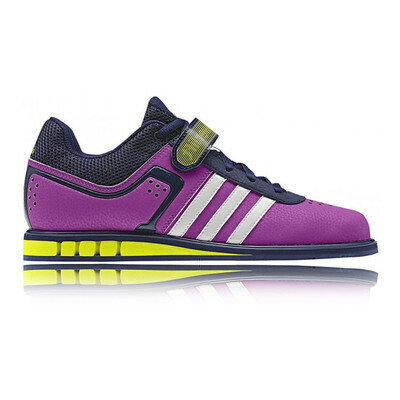 Air Mesh Sections - Create maximum breathability. Single Instep Strap - Increases the rearfoot integrity. 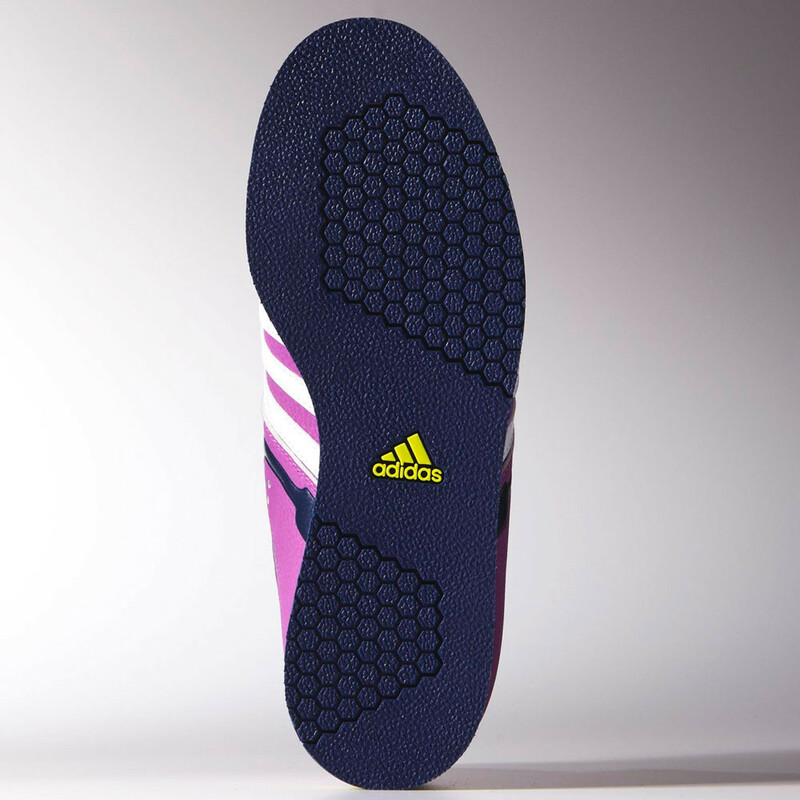 Flat Outsole - Creates the maximum surface area to disperse the pressure of weight.